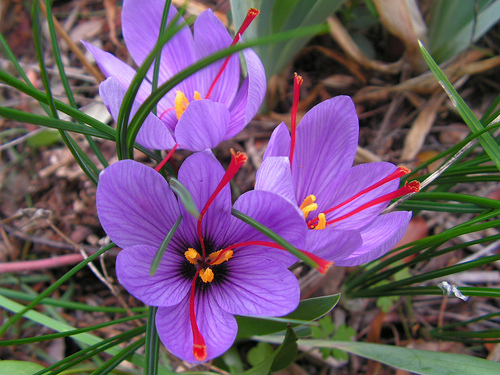 Its scientific name is Crocus sativus. 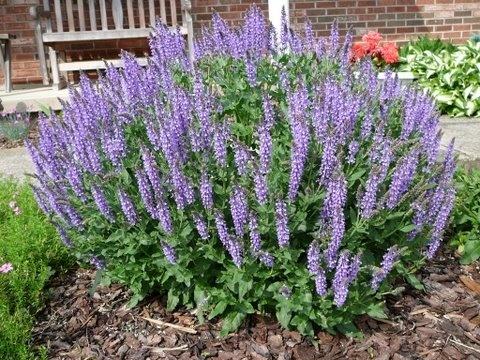 Habitat: This herbs requires well drained soil and plenty of water and full sun, it is a perennial. Use: Saffron is helpful in preventing heart diseases which are building cholesterol, and it relaxes walls of the colon and stomach. It is not advisable for pregnant women. Habitat: This herb is an evergreen perennial and it accumulates a height of 2 feet , if under sandy, full sun and limely soil. Use: This herb is helpful in relieving excess mucous build up and it ease mental exhaustion and maximizes concentrating abilities, useful in skin eruptions and sores. It also cures or helpful to stop bleeding and against sore throat basically good for stomach troubles, gas, flu and even remove dandruff. In case of women, a good remedy to regulate menstrual cycle, and decrease the supply of milk flow lactating women. Habitat: It is basically found in North America and is a perennial which can be up to 32 inches; it grows in rich to moderately rich soils and prefers full sun. Use: This herb is helpful against bronchitis, healing wounds and internal bleeding .A remedy against headaches, depression, hysteria and symptoms that are result of menopause and St. Johnswort is quite helpful in swellings and insect swings. It also increase the effectiveness in the immune system thus helps in combating AIDS. Habitat: Santalum album is native to the tropical strap of the eastern Indonesia, Indian peninsula, and northern Australia. 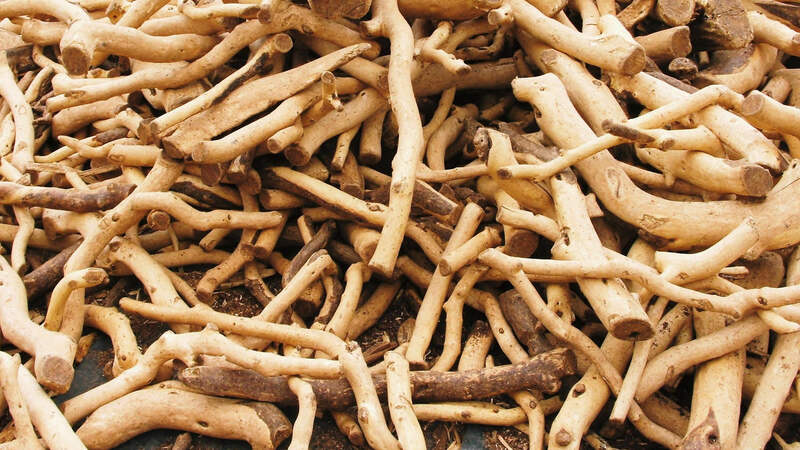 Use: Sandalwood is helpful to cool the body and relaxes during fevers and helpful against infection. Habitat: Saw Palmetto (Serenoa repens), is widespread to coastal plains from southeastern Louisiana to South Carolina as well as the Florida peninsula. Use: Saw Palmettois helpful against all the wasting ailments of the reproductive organs and glands, also helpful against lung asthma and bronchitis. Habitat: It is a perennial and grows in moist and well drained soils, it can be up to 3 feet in full to partial shade. Use: Scullcap is a basic requirement for the nerves it relives from all those acute diseases which affect he nerves. It minimizes the effects of epilepsy, and regulates sexual desires, also helpful in lessening restlessness and insomnia also remedy against menstrual troubles. 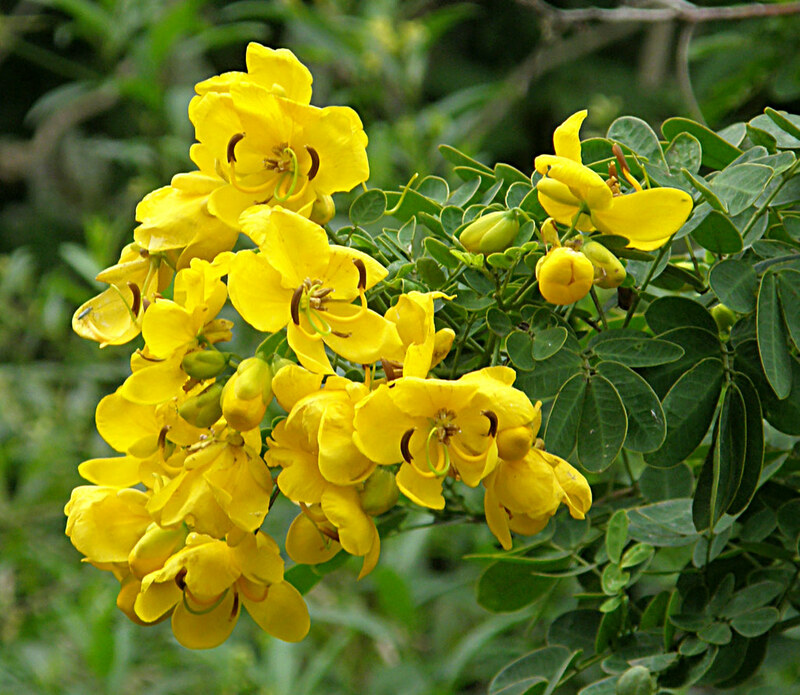 Habitat: It is shrub which holds its native ness to India, china and North Africa and it can lengthen up to three feet. Use: It is not recommended for prolonged period to avoid dependency and is effective laxative and is used as a cleanser during a fast. 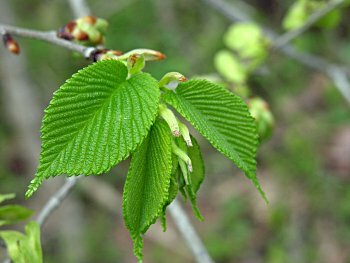 Habitat: This tree grows up to the 50- 80 feet, it requires good soils and full sun, and it is originated in Florida, Canada, and Texas. 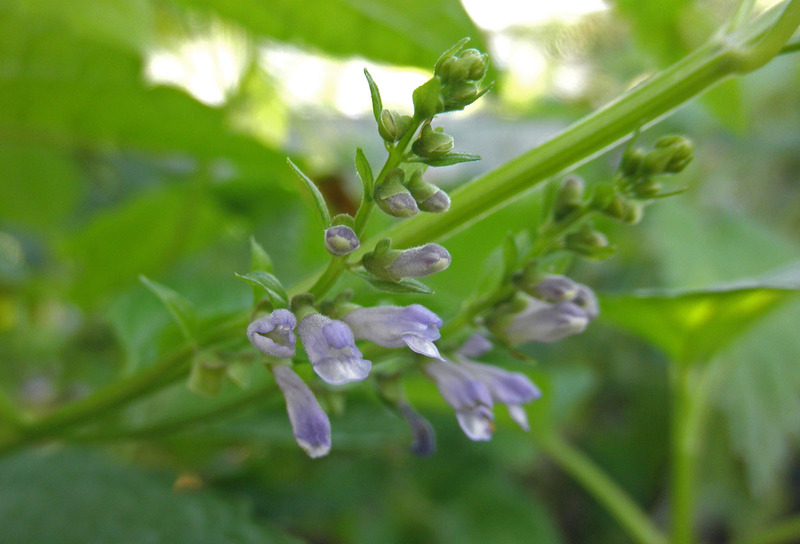 Use: This herb is helpful in neutralizing stomach acids; it draws out impurities and heals all parts of body. It is good for respiratory system and is helpful to cure burns, wounds and skin cancers. Habitat: It is perennial that can be grow up to 1- 3 feet and desires damp woods , roadsides and it needs partial as well as full sun. Use: It is helpful against tuber closes, diabetes and is a kidney tonic and is a healer of broken bones.